AniMed is a family owned and operated business located in the heart of the Kentucky Bluegrass, known as horse country. 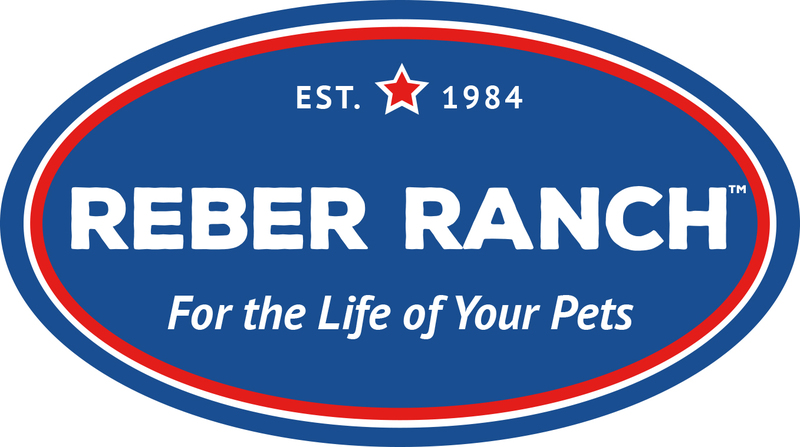 They are dedicated to manufacturing and distributing the finest quality high performance, nutritional and health care products for horses, livestock, dogs and cats at a reasonable price to satisfy consumer demand in the global market. Formulated by equine nutritional experts and likeminded horsemen. A dedicated animal nutrition research and manufacturing company.